Have you heard of Wealth Project? It’s a new program that claims to help you earn $17,520 each week. Wherever you are in the world, that amount is a lot of money, and the truth is most people don’t make half of it in a month. But this program makes bold claims about its ability to get you rich within a short period. If it’s too good to be true, maybe you are dealing with a scam. The internet is flooded with these types of products, especially on affiliate marketing platforms such as ClickBank. A digital product that sells under $40 will promise you tens of thousands in weeks. The promoters of these products are waiting for you to make mistakes, get greedy and buy their product. Well, you will lose money if you followed their advice. In this review, we look at what Wealth Project offers, how it works, and whether it lives up to its grandiose claims. 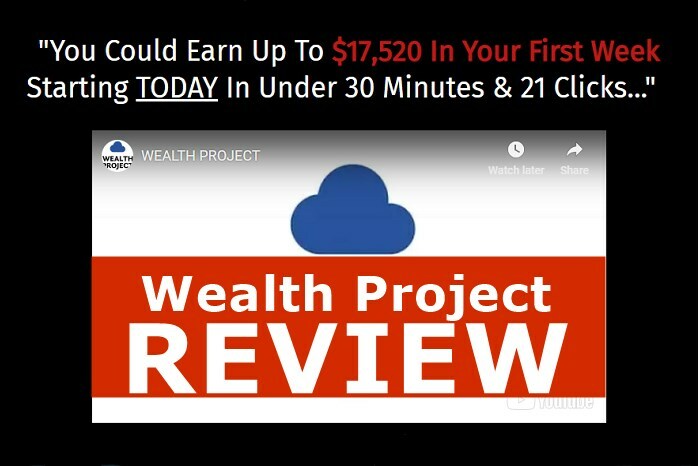 Wealth Project is a digital product that promises to help you make $17,520 in a week. The program is the brainchild of a man who claims to be James Robertson. 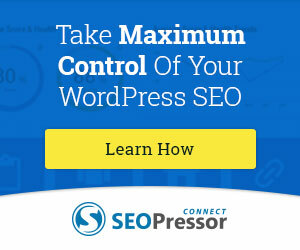 James says he is a writer, researcher and online business expert. According to the short sales video on the product’s website, you need no prior knowledge or skills to make money with this system. You only need a reliable internet connection and a laptop or smartphone to access the website and you are in business. In the video, which is only four minutes long, James emphasizes the ability of the program to make you rich, right from the first week of using it. James adds that the system he is selling does not involve cryptocurrencies investments or taking online surveys. However, he keeps mute on the main money-making activity in the system. He only states that both of you will collaborate and he wins when you win. The implication of that statement shows the Wealth Project is an affiliate business, direct sales or pyramid scheme. In fact, the program is based on the affiliate marketing business model, and you will work as an affiliate for the website. Why James kept silent over this is unclear. Where he gets it wrong is the claim you can make money in less than 40 minutes of joining the program. While affiliate marketing is a lucrative online business, it is not a get- rich-quick solution. You need above average skills, time, financial commitment and patience to become a successful affiliate marketer. And even after investing all of these, there is no guarantee you can make $1,000 per week in affiliate commissions, never mind making a mind-boggling $17k plus per week. Something is wrong with the messaging of the video presentation of this program. 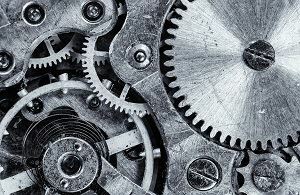 You can’t make thousands of dollars per week without prior investment in time, money, and skills. Online business is like a restaurant where you pay before service. If you don’t make the initial payment, you won’t make money. Despite James’s claims of helping you make thousands of dollars, the program is not based on any special system. The Wealth Project is a series of PDFs and YouTube videos on how to become an Amazon Affiliate. How to earn commissions through the Amazon Affiliate program. 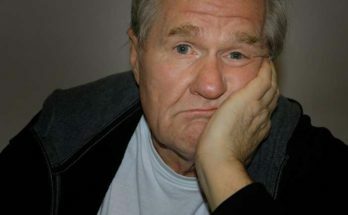 The above are excellent topics, but unfortunately, the information in the Wealth Project barely scratches the surface. It falls short of every parameter you need to excel as an Amazon Affiliate. In fact, you can get better and more actionable advice for free on the internet. The Wealth Project only mouths off big claims but does not back it up with the right tools to become a top affiliate. Wealth Project does not talk about the stringent requirements of qualifying as an Amazon Affiliate. The program is also mute about the financial requirements, how to promote your website, traffic sources and many other essential factors you need to survive the competitive Amazon ecosystem. 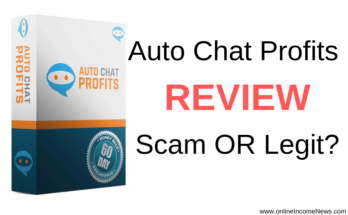 James pretends you can raise an Amazon website and earn commissions the same day. This is far from the truth and difficult even if you bought an aged Amazon affiliate website. You won’t make any money with the basic training in the Wealth Project. If you are new to Amazon affiliate marketing, you might learn one or two things, but more experienced people will see it as a waste of time and money. The only way to earn through this program is to join the Wealth Project affiliate program. As an affiliate of the program, you will promote this low-quality training to other people. And the surprising thing is that Wealth Project pays $355 per referral. How can this be? The only plausible explanation for such a high commission is expensive upsells. 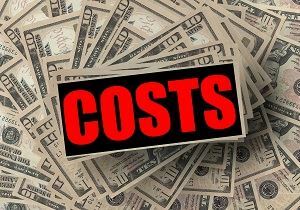 Therefore, expect your referrals to pay upwards of $488 for the initial program and upsells. The only problem is people will find the resources in the main program low-quality they won’t buy any upsells. Even if people buy the upsells and still get low-quality training, they may accept their fate but your online reputation will take a huge dent forever. Remember the internet never forgets. So don’t promote a product that won’t add value to your customers’ bottom-line. You hurt yourself the most. If you are looking to build a long-term affiliate marketing business, Wealth Project lacks the tools to help you achieve your goals. Wealth Project sells for a paltry $37, although James claims it can turn you into an instant money-making machine. The truth, however, is that the program also has several upsells, running into hundreds of dollars, should you take the first step. The above shows the total cost of Wealth Project is $488. If you have this budget, you are better off buying a high-quality hands-on course that provides in-depth training on making money online. That this program has upsells shows it is a low-quality product. If you need to buy upsells that are five to six times more expensive than the original, then there is no point joining the program. If you are considering buying the course and the upsells, you also need to factor in the cost of designing a professional website, buying hosting and domain name, operating an autoresponder service to engage your email list (if you have one), and other ancillary costs such as writing, ads, and more. 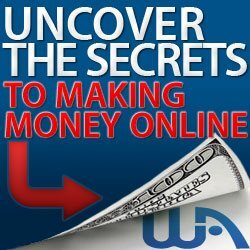 Unfortunately, this program does not cover these areas but claims it can earn you over $17k per week. Can You Make Money with Wealth Project? With the low-quality training in the program, it will be hard for anybody to monetize the knowledge gained from Wealth Project. The program only gives you an idea of what Amazon Affiliate entails, not how to make money through the platform. James Robertson, who is a fake, only makes incredulous claims but does not provide the tools to actualize those claims. This product won’t help you earn money as it does not consider the whole picture. In fact, Wealth Project is misleading and can lead to loss of money. It’s better to be sure of what you are getting yourself into from the onset. 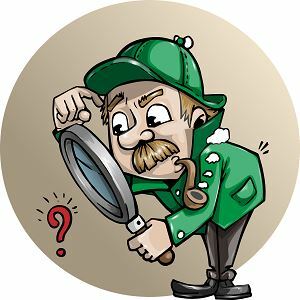 Wealth Project only confuses you as a beginner affiliate marketer. 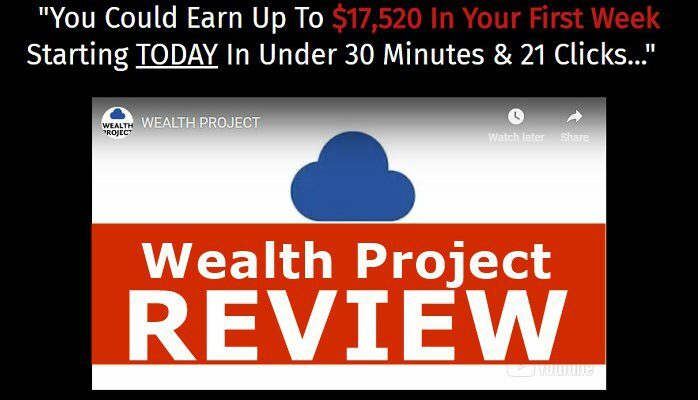 I hope you enjoyed this Wealth Project Review if you have any questions or you just want to leave your own personal experience, leave a comment below. I would love to hear from you! Thank you for the very good spot on reviews on the good the bad and the ugly of Internet. All of us have been scammed one or other time, only the persistent will eventually find the good. I once joined a good legitimate program but it lacked the training for the illiterate. I bought into a comprehensive manual but sadly I got nowhere without the needed support. With Wealthy Affiliate, it is a totally different story. As a newbie, the training is the most valuable. Thank you for your mission and goal to keep us informed. Hi Stella, thank you for stopping by and taking the time to comment. It was for the reason that I had been scammed online a few times that I decided to set up this website and expose the scams. I totally agree with you about WA, it is one of the best training and business building platforms online especially for newbies. Get article Moni. I’ve been scammed by many schemes to make money. I’ve taken a lot of training courses out there and I have come to the realization that Wealthy Affiliate is a top notched training and building platform. Keep up the great work. I think most people online have been scammed at some point in their online journey and it makes me feel sad and angry that the people who can least afford to lose the money are the ones who usually do to the many scammers online. I am happy you have found Wealthy Affiliate as that is our #1 recommendation for anyone who wants to learn how to build a real online business.